Why would you ever take a blind trial and error approach to your health when you could take an informed approach that takes into account your personal body chemistry and applies appropriate customizations to create exactly the result you’re looking for? Well, most people don’t even know there is a way to take an informed approach. In this episode we inform you that there is indeed an informed approach and tell you how to take it. So once you listen to this episode you can consider yourself totally informed. 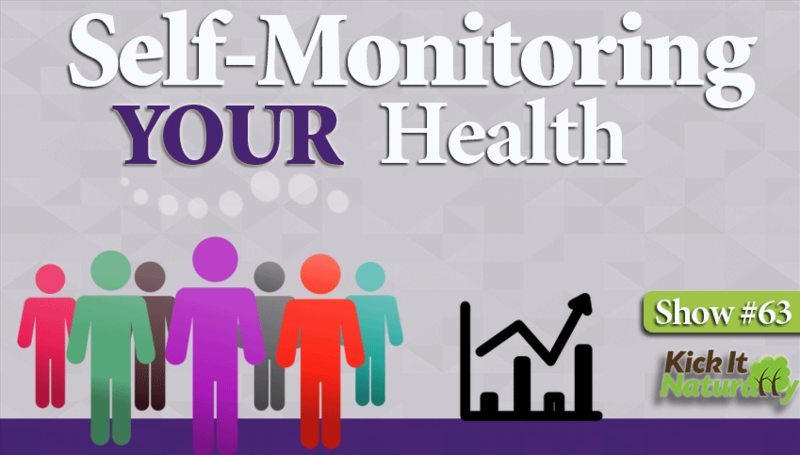 🙂 Listen in as we share tips, tools and resources you can tap into to learn how to assess your own body chemistry, detect imbalances, troubleshoot health issues, monitor progress and get the results you want. Freakin awesome. The self tests you can use to assess your body chemistry, monitor changes and track progress towards the healthiest version of you humanly possible. You’ll learn what gear you’ll need, where you can get it, how to use it and even how to get help understanding and interpreting your test results. Resources you can use to keep track of your self test scores, get expert coaching and finally get in control of your health. The Coalition for Health Education as an online tool for making real progress with your health that you can use independently, or as a tool to link with a certified health coach to help you on your way. Details about what the different self tests can show you about your current body chemistry. Details about how your self test scores can given indication of specific body chemistry imbalances that may be interfering with your health.